Books are awesome gifts to give. They are (usually) affordable and can be chosen to fit the preferences of the reader and passed on once they have been used. All five of the books on this list will be released before the holidays, so dive in, and if you love the books, pass on the gift of literature to a fellow bibliophile. 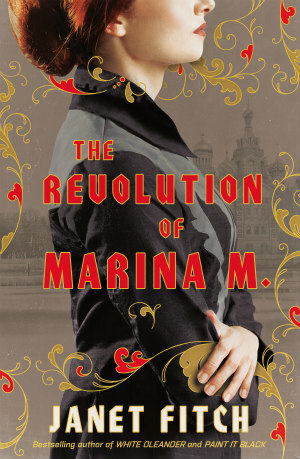 The Revolution of Marina M. is 800 pages long. You read that right. Each word and each page draws readers into a rich world that is decades away from our current political moment, but feels particularly resonant right now. The book’s protagonist, Marina Dmitrievna Makarova, is coming-of-age during the Russian revolution of the early 1900s. From the beginning, Makarova is optimistic about the revolution, particularly because of her elite social and class status, and as she finds herself, so too does her beloved country. The Revolution of Marina M. is a sprawling read full of details that will transport you to the past, and give you a bird’s eye view to a time period that shaped so much of our current moment. Women’s history is fascinating. When historians and writers dig into the lives of the women who came before us, many times they discover how they have changed the world. Such is the case with Ada Lovelace, Lord Byron’s daughter and the first computer programmer. 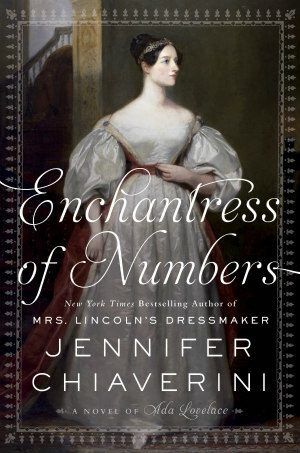 In her fascinating book, New York Times bestselling author Jennifer Chiaverini charts Lovelace’s life—from being estranged from her father by her mathematician mother to being forced to abandon the humanities in favor of STEM, to the indelible mark she’s left on science and technology. You’ll come away from this book wondering how many other pioneering women in science have been overlooked. Black feminism has been foundational for many Black women who are coming into their own understanding of power, privilege, and oppression. Usually, in the beginning stages of that unlearning, Black feminists are introduced to the Combahee River Collective, a radical group of activists, scholars, and writers who began meeting in 1974. The collective frequently theorized how to situate Black women in the Black Freedom and Women’s Rights movements, both of which overlooked the intersection of gender and race. In 1977, they released a statement about Black feminism that continues creating ripples 40 years later. 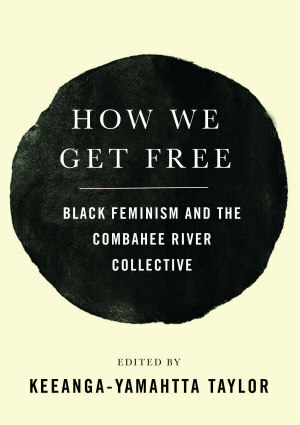 In How We Get Free, African American Studies scholar Keeanga-Yamahtta Taylor gathered essays and interviews with members of the Combahee River Collective about their legacy and the ongoing work of Black feminism. 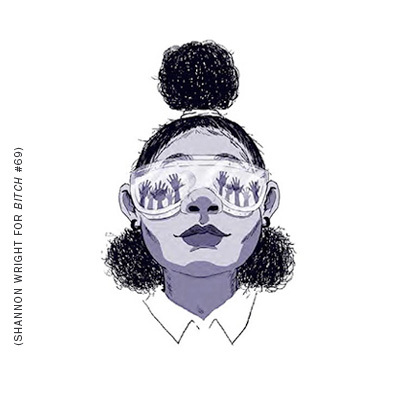 It’s a striking collection that should be immediately added to the Black feminist canon. The FBI has a long, documented history of surveilling Black activists and attempting to curtail their work. The most notable examples are Malcolm X and Martin Luther King Jr., whose extensive FBI files were released after they’d both died. Unfortunately, the FBI’s surveillance of Black activists didn’t end when J. Edgar Hoover’s reign ended. In fact, the Bureau has begun targeting Black Lives Matter organizers and others in the movement to end police violence. 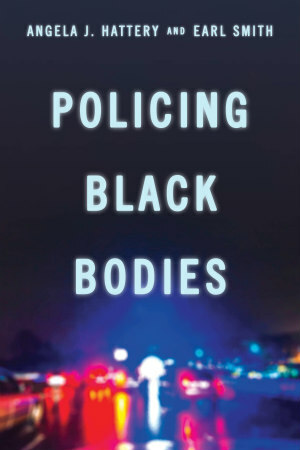 In their groundbreaking new book, Policing Black Bodies, sociologists Angela J. Hattery and Earl Smith explore how the surveillance of Black people became the foundation of the criminal justice system. Policing Black Bodies is an invaluable resource for understanding how discrimination against Black people persists. Dr. Ashley D. Farmer studies Black women’s history as a professor at Boston University, but as she researched the Black Power era, she found that her subjects were often cast as sidekicks to powerful Black men. We’ve heard of Huey P. Newton and Stokely Carmichael, but who was tending to the legacies of Black women such as Elaine Brown? 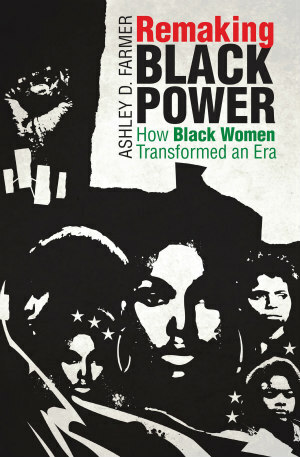 In Remaking Black Power: How Black Women Transformed an Era, Farmer takes a historical lens to the critical activism and scholarship of Black women in the Black Power movement. These Black women heroines deserve to be discussed alongside the movement’s male figureheads, and Farmer both makes the case and proves it through her work.